The WWE App on the UK iTunes Store shows an in-app purchase of a six month auto-renewable subscription for the WWE Network for £39.99, which when worked out per month comes out just a few more extra cents than the $9.99 price point in the United States and everywhere else in the world. 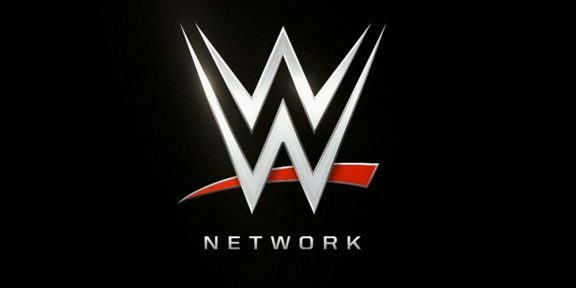 There have been a lot of speculation over the past few months whether the United Kingdom will get the normal over-the-top version of the WWE Network like the rest of the world or if they will get a deal similar to Canada on Sky. With iTunes already showing the £39.99 in-app purchase it pretty much confirms that UK fans will get the over-the-top version of the Network and not a traditional television channel, which is obviously the better deal in this case. In Ireland it will cost €54.99 for six months which again is a dollar or so more expensive than the $9.99 a month equivalent. 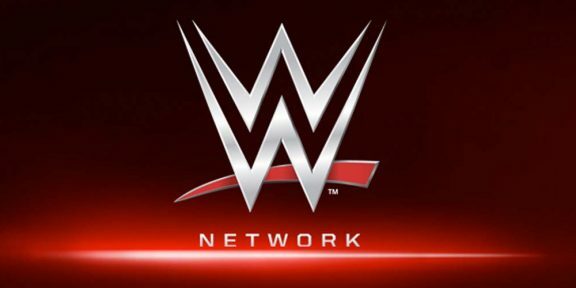 The WWE Network rolls out in the United Kingdom on October 1.